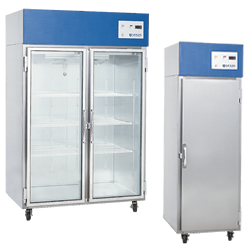 Designed to meet the needs of pharmaceutical environment, the Series 1 Pharmacy Refrigerators combine standard features with superior flexibility in design for many different lab environments. 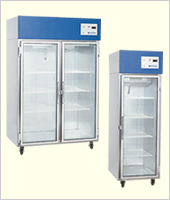 Series 1 Pharmacy Refrigerators are available in three door configurations; Hinged Glass, Hinged Door, and Sliding Glass. 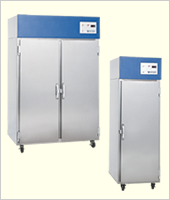 The hinged door units (glass & solid) are manufactured in 25, 50 & 78 cu. ft. 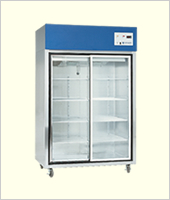 The sliding door unit is manufactured in 50 cu. ft. 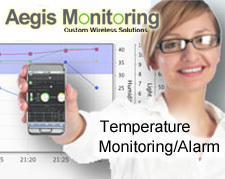 Choose the right system for your needs below.